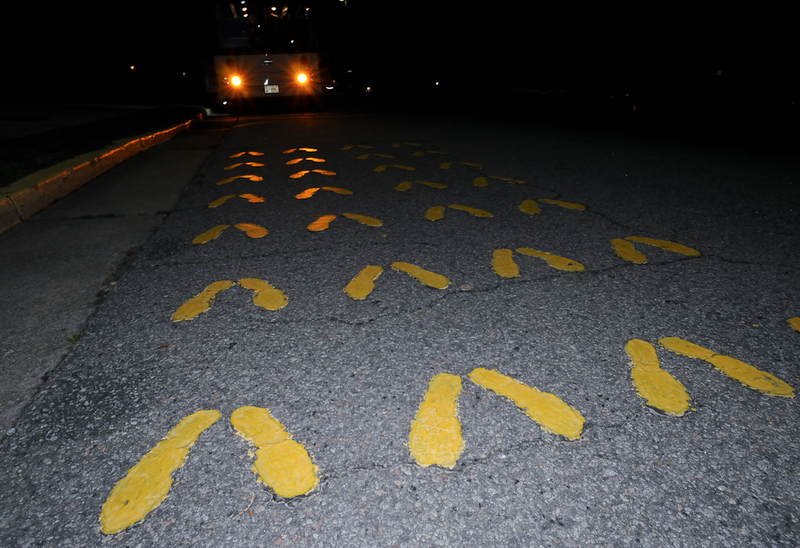 I am working at the Marine Corps Recruit Depot (MCRD) in Parris Island, SC. 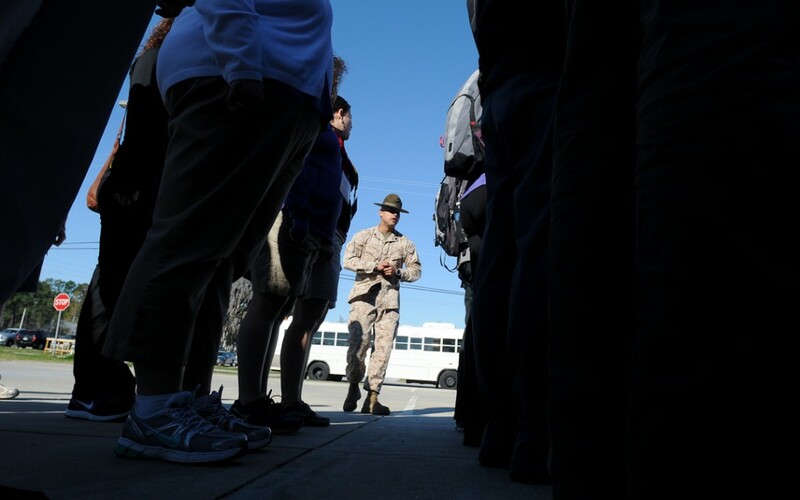 This military installation is known the world over as Marine Boot Camp. I was last here in November 1982, when I enlisted as a Marine. Semper Fi. “It’s been 30 years…” ~cg. This entry was posted on Thursday, March 14th, 2013 at 3:49 AM. 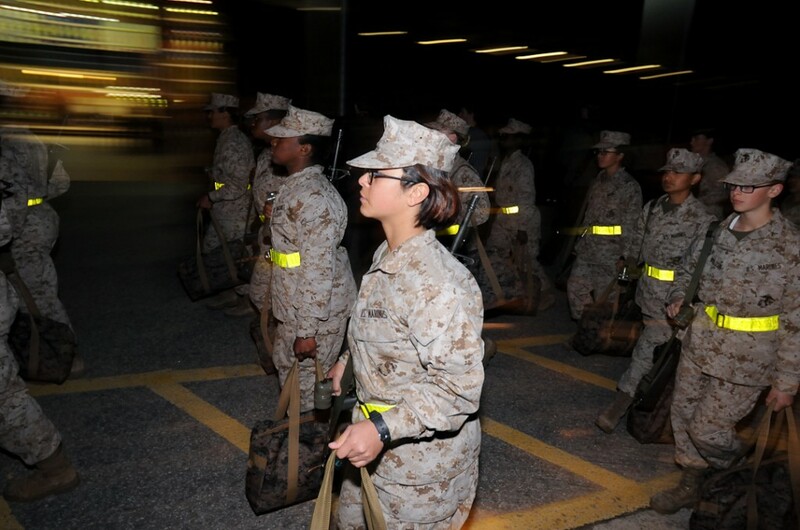 It is filed under Personal Work: and tagged with marines, mcrd, parris island, usmc. You can follow any responses to this entry through the RSS 2.0 feed.